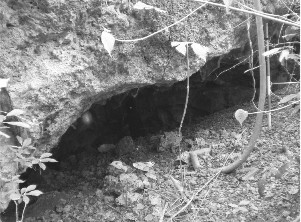 Liyang Cave Site (X-2007-J4) is located inside the property of Mr. Jake Abesamis. The mouth is 1.2 m high and 6 m wide. This site is on a private property, so please talk to the owner first, before visit. Marker only show the river, NOT the exact location.